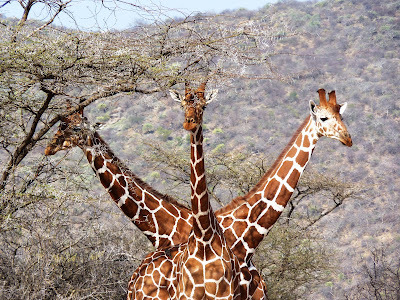 As some of you may know, the three headed giraffe referred to above, was an image of mine, taken while on safari in Kenya. The annual awards are run in partnership with the Born Free Foundation and aim to raise awareness about the animals and areas of the world that are in serious danger. There are about 100 fabulous, funny photographs in the book and 10% of all revenue received from the sale of the book go the Born Free Foundation. Click on the image above and have look at the book on Amazon (also available to download to your kindle) - it would make a great Christmas present! !